Beware of EasyMolo scam online store. Yes, EasyMolo.com is a scam. So, let’s find out why is EasyMolo.com a scam, what makes Easy Molo a scam through our Easy Molo review here. OK, let’s begin with our EasyMolo.com review. 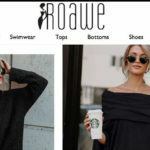 # EasyMolo has provided the company name and address (PLINKS LIMITED, Verdala Business Centre, Level 2, TRIQ IL-BIRRERIJA, BKR 3000, Malta) on its “About Us” page which multiple suspicious sites are using such as Salecw, AvovShop, KimTung1, Roawe, Timberland.Shop, BingolStore, NanRobot, Superlife, eClothPalace, FunnySoulShop, Nvvs, Gear1Best, FansyGear, ALightUp, Asvogue, Choies, En.T-Firefly, GirlyWild, DressilyMe, SnapCrest, 2LovelyMall, WoodzWatch, Uwigs.Shop, Promlily, NewCossky, Eason.Shop, Bgd-Life and so on.. However, legit websites always provide a separate company’s name and address, not the one which has been used by multiple suspicious sites. # Legit sites will mention on their website if they are linked with other sites. However, EasyMolo hasn’t provided any information about its link with other sites whose address it has been using. # The trust seal logo of McAfee and VeriSign that EasyMolo has provided on its product’s detail page is not clickable. However, the real trust seal logos should be clickable so that we can click on them which will send us to the official website of respective trust seal providers to verify those trust seals. So, it is clear that Easy Molo is providing the fake trust seal logos, not the real ones. This is a big warning bell as none of the legit sites will try to trick people by showing them fake trust seal logos. 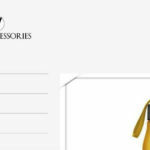 # Although EasyMolo provides the option to purchase the items using the credit card, it hasn’t provided the required security measures to secure the credit card information and has tried to trick people by showing the fake trust seal logos. 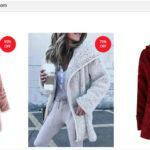 So if you shop at this site, your credit card information can be stolen. Now you must be clear why is EasyMolo a scam through our EasyMolo.com review as above. However, if you still want to add your own EasyMolo reviews or want to say something about it, then please feel free to leave your comment below. 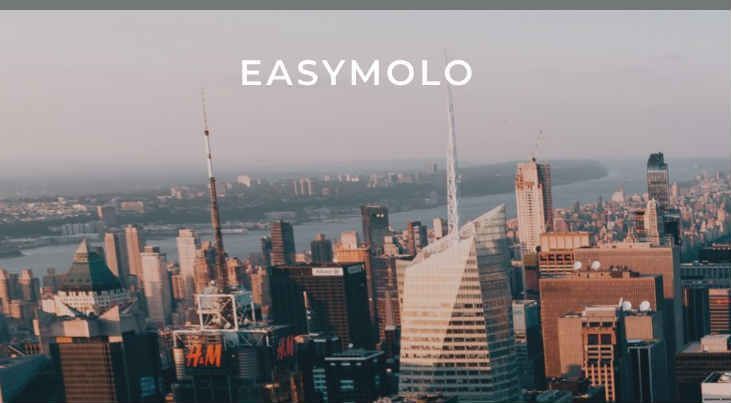 If you want to share this EasyMolo review with your friends and families through your social media accounts to make them aware of this Only Easy Molo scam, then please feel free to do so.